I have now been in practice in Georgia for almost 38 years. Chiropractic is my self expression. Every day I use my hard earned experience and knowledge to help you feel better and stay healthy! Growing up, I knew nothing about Chiropractic or how the body really works. When I was 19, I was introduced to the idea that the body could heal itself if you removed the interfering factors to the full expression of your health. (In other words, if you turn on the light it gets rid of the darkness. There is no "darkness switch", only a light switch) I was intrigued and skeptical, but decided to give it a try. The first time I got adjusted, I remember feeling like someone had just "Oiled" my neck. I felt great! As a young child, I suffered with headaches and allergies. Then, as a teen, I was involved in multiple car accidents which left me in pain. Chiropractic care gave me a life I would not have had otherwise. Over the last 38 years since I have been receiving Chiropractic care, Massage therapy and nutritional therapy, I have not had to take as much as a single aspirin, NSAID, or antibiotic. I have not had to take a single over or under the counter drug. Because of the care I have gotten over the years, my headaches disappeared completely. My mid and low back pain went away. Now I have also incorporated Acupuncture and Massage Therapy to keep me well. Its a combination I live by! I believe that we are brilliantly designed to function in an optimally healthy manner. If we have an imbalance or misalignment in our structure, the nervous system will suffer. This will cause symptoms to develop that rob us of our health. In spite of all we do to the body, (Sports injuries, car accidents, poor posture, bad food, polluted water, STRESS!, etc), the body has amazing recuperative powers! My goal is to use these powers and all the resources I have at my disposal to return you to the state of health that you are meant to have. In my 38 years of practice, I have been able to help a wide variety of ailments from Headaches to Foot Pain, Shoulder Pain and Sciatica. Neck Pain and Lower Back Pain. If its a joint, muscle, fascia or nerve problem, we may be the answer. Can Chiropractic cure everything? NO! But isn't it worth a visit to see if we can help you? Shouldn't drugs and/or surgery be the LAST resort? Dr. Saul was born in Brooklyn, New York. He fell in love with Chiropractic and natural healing after he was cured of headaches, chronic sinus and mid back problems that were not corrected by conventional medicine. Dr. Saul has been in private practice since 1980 after attending Palmer College of Chiropractic in Davenport Iowa and Life College of Chiropractic in Marietta, Georgia. Dr. Saul is married and has 2 children. His wife Susan is a professional artist who currently makes jewelry and teaches jewelry making at the Spruill Center in Dunwoody. (www.susansauldesign.com) His son Josh, has his degree in Acupuncture and Oriental medicine. He has opened his practice at the office with Dr. Saul and is now taking appointments. Find out more at www.SunWellATL.com. His daughter Heather completed her Masters degree from the London School of Economics, works on AIDS prevention in Africa and speaks fluent Chinese! 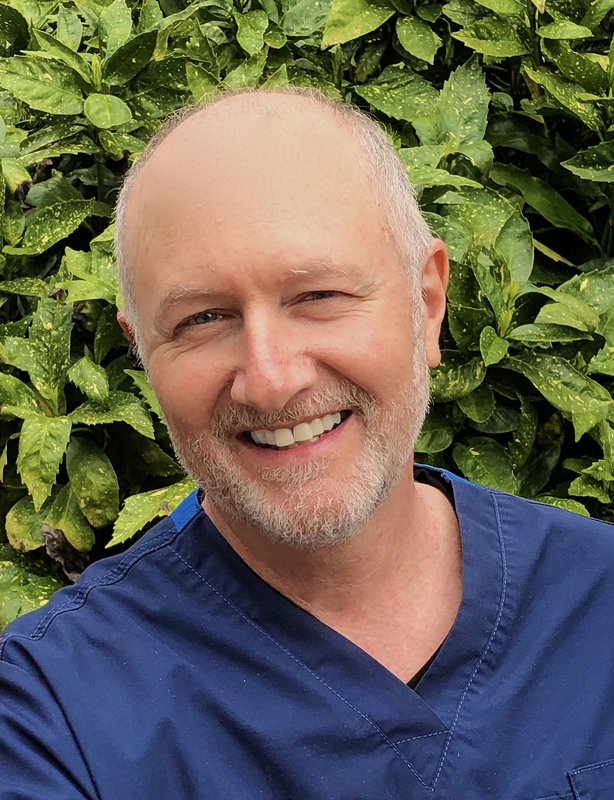 Dr. Saul loves the warm hospitality of the south as well as the gorgeous mountains, lakes and streams near our Atlanta. He enjoys playing guitar, golf and camping. His friends and family are what he cherishes most.